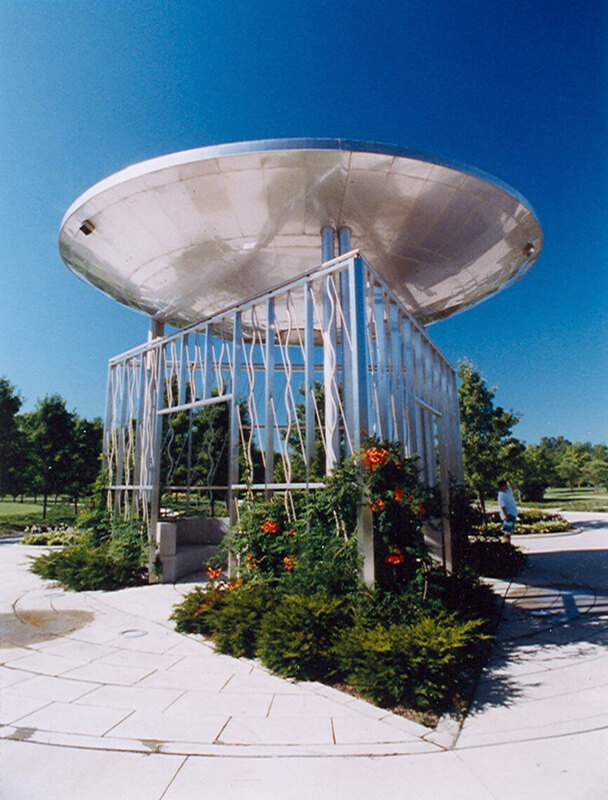 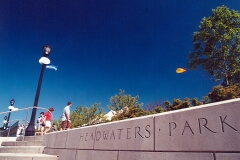 Grinsfelder Associates Architects, Inc. has been the associate architectural firm for Eric R. Kuhne & Associates for the design and development of Headwaters Park. 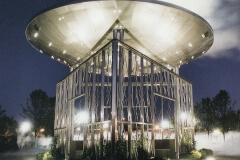 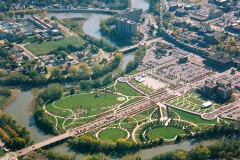 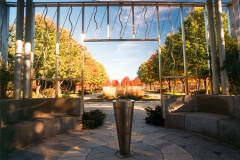 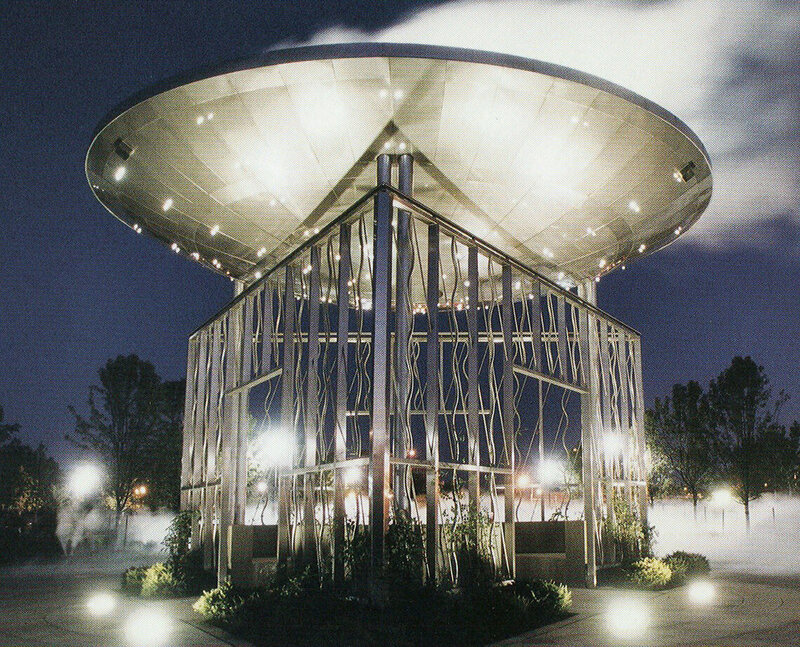 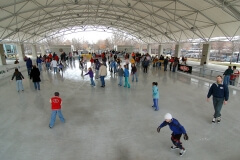 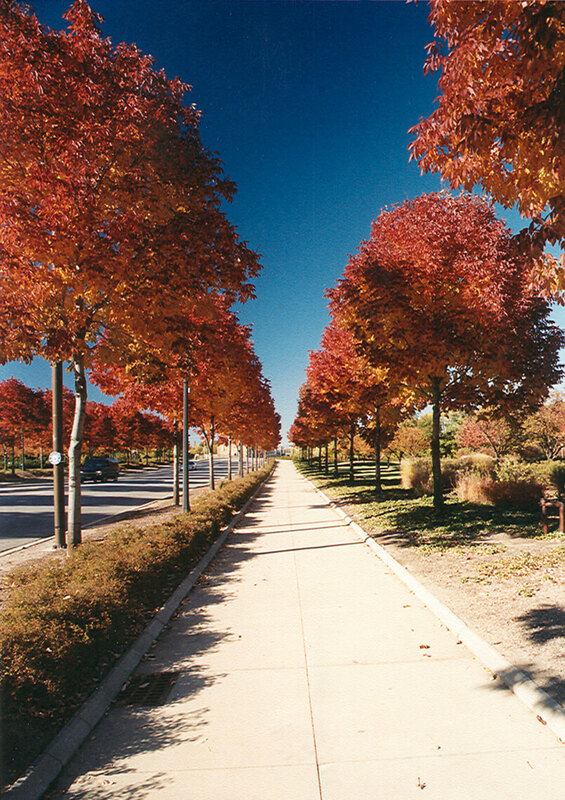 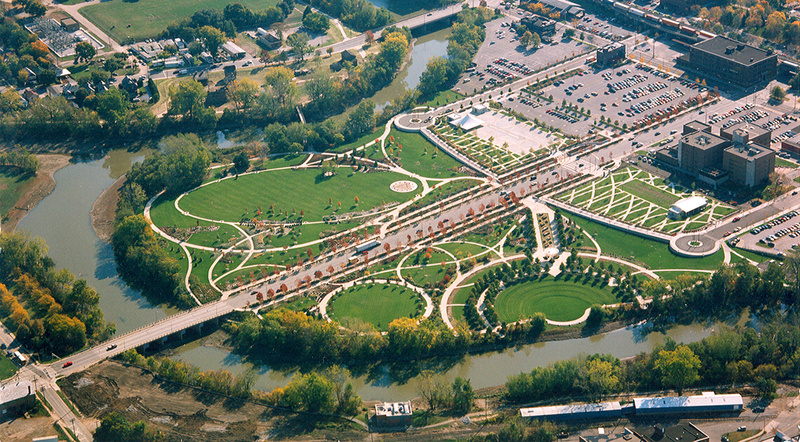 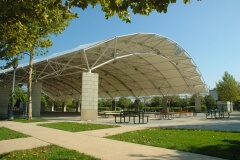 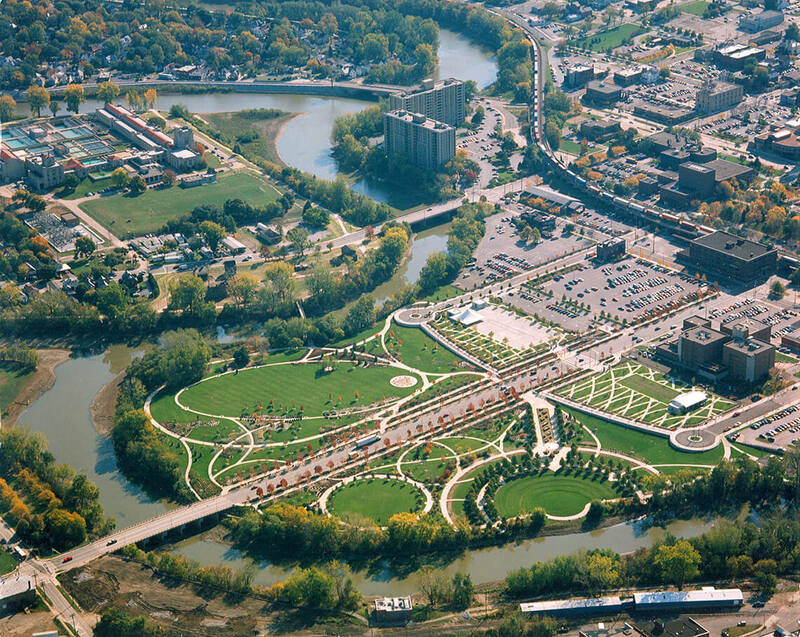 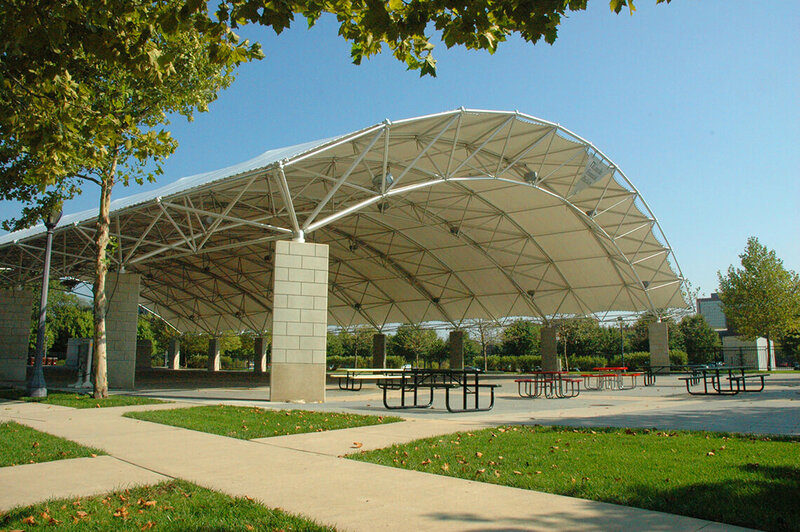 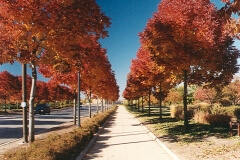 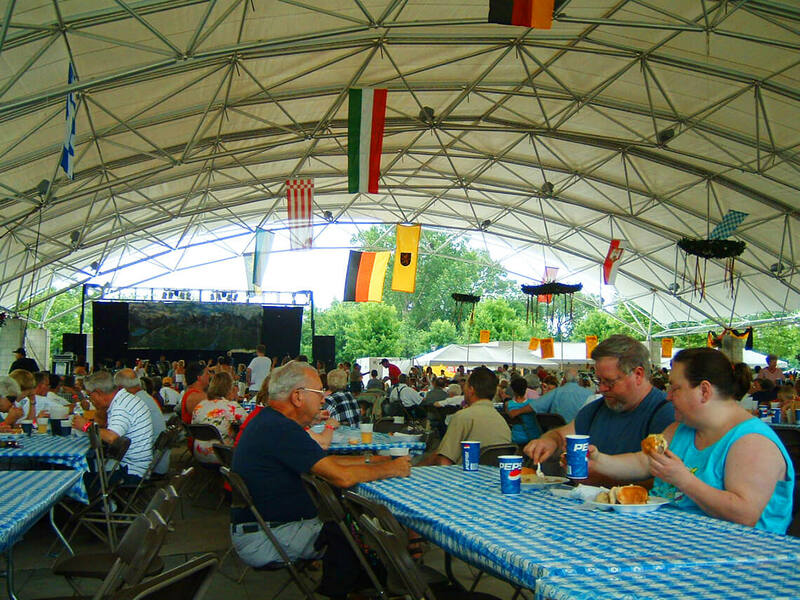 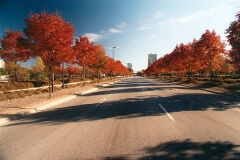 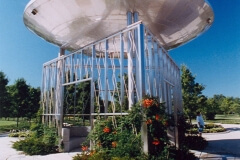 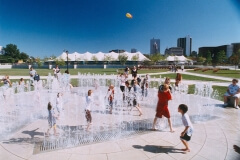 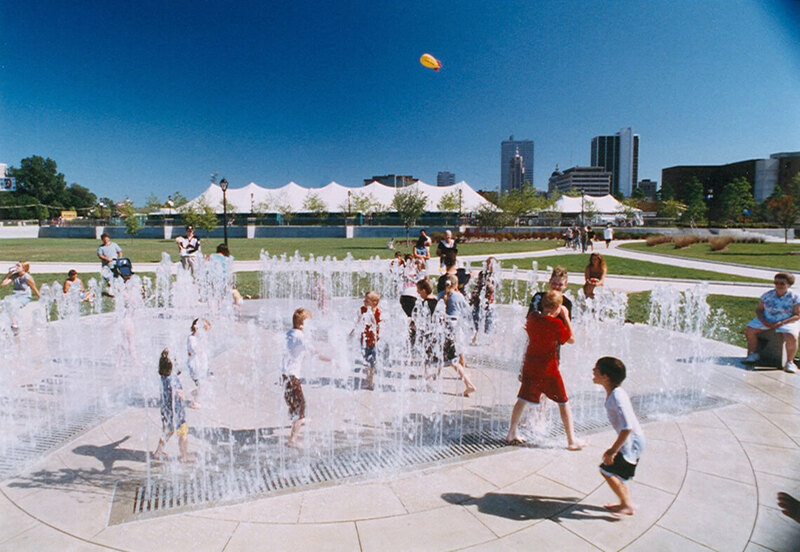 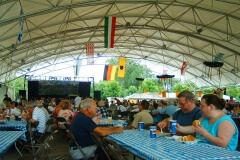 The 22-acre development provides the passive recreation of an urban park, offers educational experiences promoting the region’s historical significance, and creates a festival center to celebrate Fort Wayne’s unique culture and collective accomplishments. 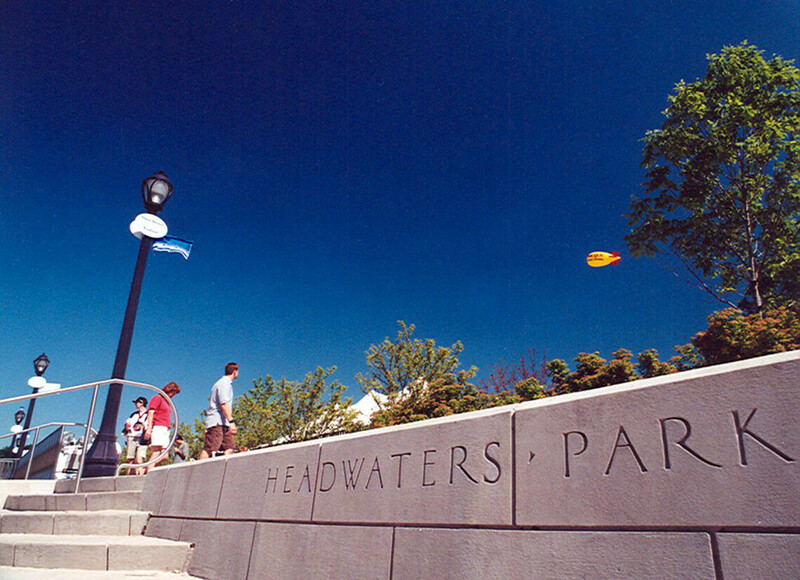 Headwaters Park was developed in six building phases and involved extensive coordination between civic design experts, local entities, state agencies and numerous engineering consultants. 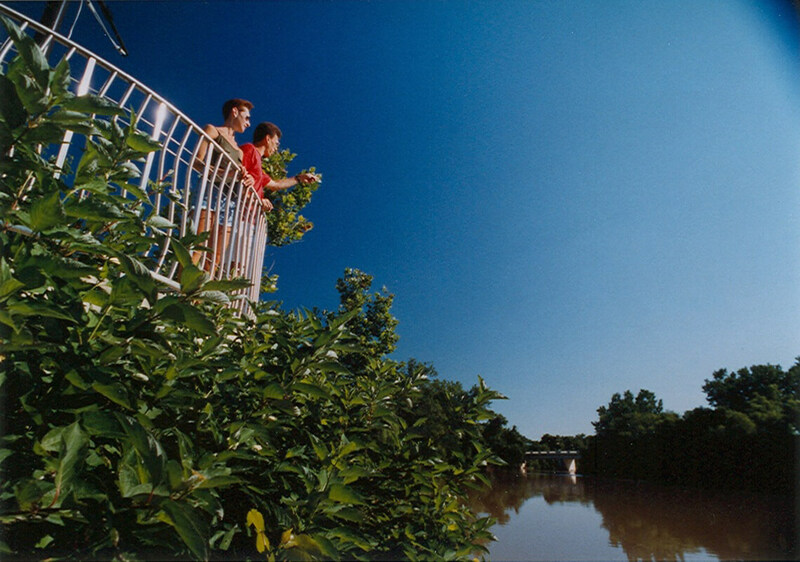 The park is also a flood mitigation project that will help eliminate the threat of flooding rivers that has plagued the City throughout its history. 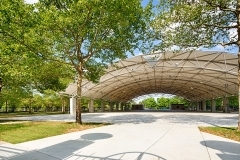 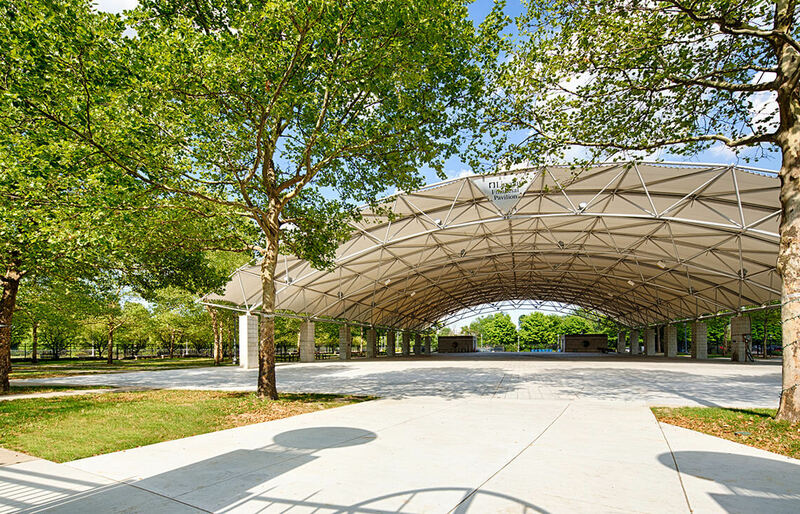 Since the park’s original construction, Grinsfelder Associates has also provided architectural services for the expansion of the Rothschild Pavilion and the design of the Lincoln Financial Pavilion on the eastern terrace, as well as assistance during routine maintenance projects.